Registrations for this event will close at 3pm Friday 26th. Any bookings made after this will be added to a waiting list. 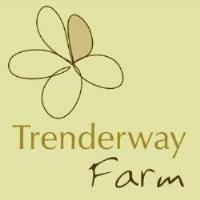 Join the Chamber for a networking lunch at Trenderway Farm, near Looe. 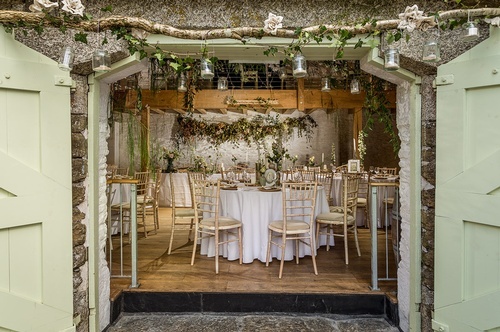 Owned by husband and wife Yaron and Jacquie it is a venue known for its friendly and relaxed atmostphere.